I am very excited about this! I’ve recently been in Dave Pensado’s studio (The Fab Factory), Bob Horn’s Studio and Cameron Webb’s studio. What’s my point? Well, all these 3 studios share one thing in common! They’re all using Blue Headphones. Dave was raving about the Blue Headphones, Bob was raving about them as well and then of course Cameron had 3 different pairs. I got to work with Cameron for a couple of days and I just sat there using these Blue Headphones. Since everyone was recommending them, I contacted Blue and asked if we could try some of their headphones. They sent us a few pairs to try, the Lola’s and the Sadie’s in particular. They also do some Wifi one’s that I want to get a hold of. They sound phenomenal. Can I test them out over YouTube? Not really. All I can do is tell you that they sound amazing. 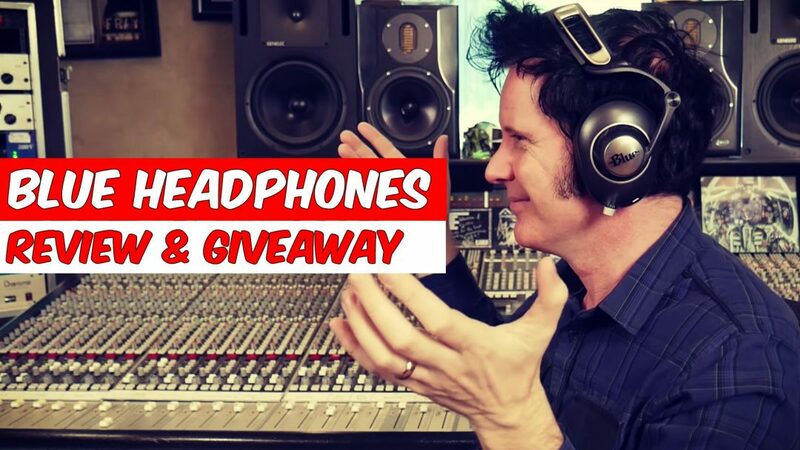 Watch the video below to find out more about these amazing headphones!